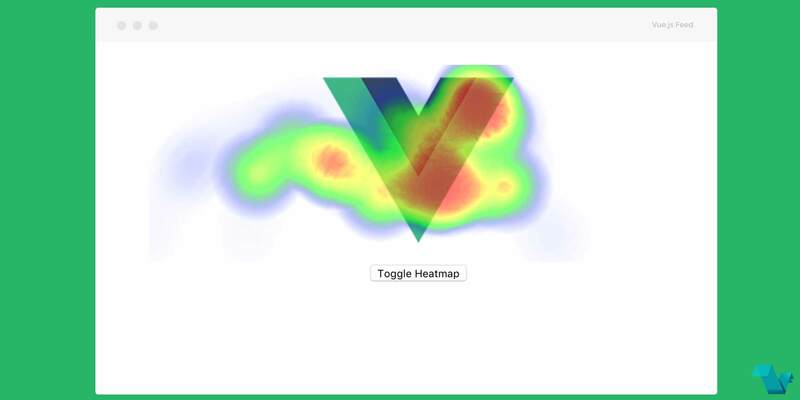 For statistic purposes (or anything else) you can use a directive for Vue.js, vue-heatmapjs, designed to collect and display user activity on a component. And then you can add the v-heatmap directive to the dom elements you want to track. A cool project available on GitHub, help the author by expanding it!